In case you haven't read our mission statement, we're all about empowering people to create their own technology. Teaching coding through interaction with physical computing devices is a great way to inspire kids and adults alike. Here are a ways that we support educators in their great work. For public institutions such as schools, school boards, and libraries, we provide a PO payment process with net 30 terms. Please see our FAQ entry for all of the details. Many of the products that we sell have extensive sets of lesson plans and other reference material available for them. Here are some useful links to find them. The Raspberry Pi Foundation is a non-profit organization whose mission is to engage kids in physical computing and coding. Their Education section features a Digital Making Curriculum, a magazine and newsletter, online and in-person training, as well as links to Code Club and CoderDojo which are global networks of volunteer-led coding clubs for different ages. The Micro:bit Educational Foundation's vision is to "Inspire every child to create their best digital future". 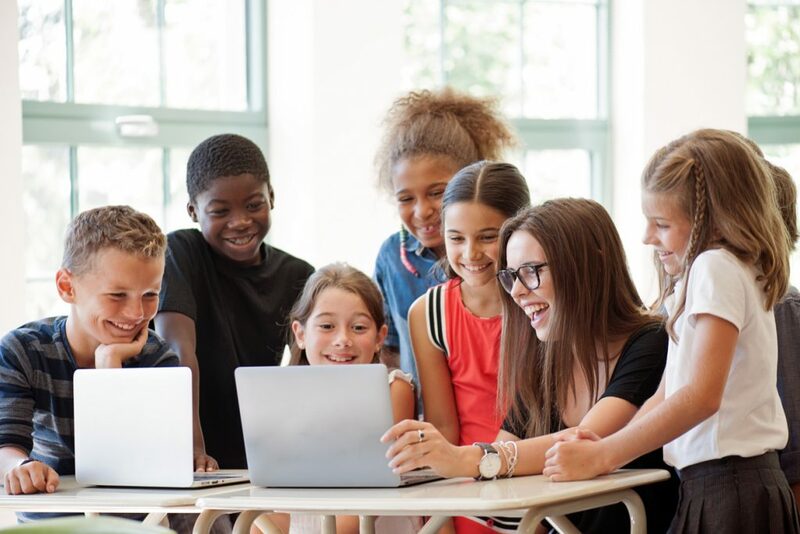 On their site you'll find an Ideas section featuring lessons, projects, and more, as well as a Teach section that links the various projects to multiple curriculums. Also try MakeCode's popular Introduction to Computer Science with micro:bit, a 14-week course for students age 11-14, written for teachers who may not have a computer science background! Arduino is the world’s leading open-source hardware and software ecosystem. The Company offers a range of software tools, hardware platforms and documentation enabling almost anybody to be creative with technology. Arduino offers built-in examples in their software, an enormous project hub with product/category/difficulty filters, and their own modular STEAM program named Creative Technologies in the Classroom 101. These unique, tiny robots can be programmed by line drawing, block coding, or text coding. Their interactive nature engages kids easily. Ozobot provides prepared lessons organized by grades K-8 in their Lessons section. Makey Makey is an invention kit that turns everyday objects into touchpads and combines them with the internet. It's a simple Invention Kit for Beginners and Experts doing art, engineering, and everything in between. Their site includes an Education section that features an educator guide and sample lesson plans.